FIFA 18 Game: Hello friends. Here is the surprise news for you. 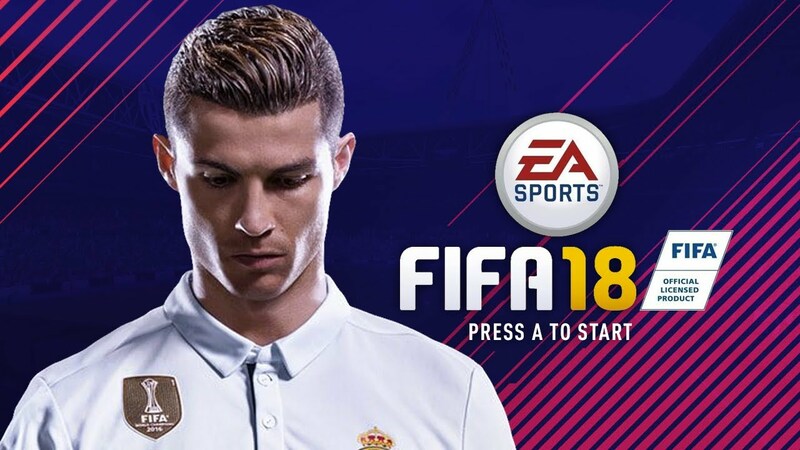 Having a look at the FIFA 18 Game, you can expect the release dates of the FIFA 18, and also you need to know about the features and the changes in the game for the year 2018. 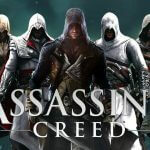 We can play the game with EA access. EA has remained fully committed to the journey with season 2 of the FIFA 18 Gameplay by taking the Alex Hunter to new heights and facing the unique challenges of navigating. The FIFA 18 game is focused on the Xbox One, Xbox 360, PS4, PS3 and as well as on PC. 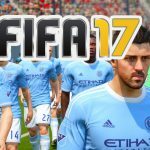 This FIFA 18 is likely to be the biggest selling games of 2017 having the EA sports as a franchise who always appear to be at the top in charts when it arrives. With the massive fans, it meets the significant improvements this year and after a few years the graphics changes. For more details go through the following sections of this article. Formats: PS4, PS3, Xbox One, Xbox 360, Nintendo Switch, and PC. As we are human beings, we all of us might be having different tastes and wishes. Everyone might not be equally interested in playing the same games. Some might be interested in playing the Football Games. And if you are one of them then here is the good news for you. FIFA 18 will release on September 29th. Soon FIFA 18 will quickly appear in stores on September 29th. This game will continue about six weeks with new European football season. You can also get the live updates to have all the summer transfers from day one itself. And the various editions of the games are readily available for the pre-order from the official FIFA website. It includes a version which unlocks both the Ronaldos for play in the ultimate team. 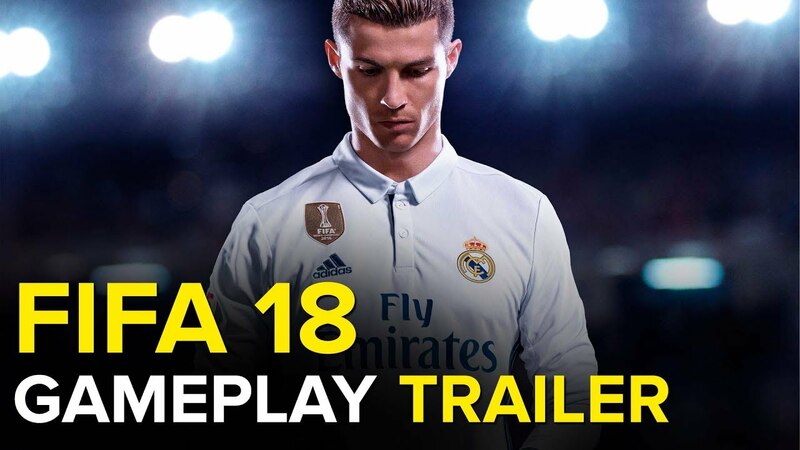 Cristiano Ronaldo is the main focal point in the FIFA 18 trailers. He is the cover star and most famous player in the world right now in the football game. The spectacular goals and the dribbles of the past there are many other players like Raheem Sterling, and as well as Antoine Griezmann to name later. Below you can find the trailer for the FIFA 18 Game. Ronny is a 360-degree teaser showing the unique free-kick style. This is available on the official FIFA Facebook page. How much FIFA 18 Costs? These Ronaldo and Icon Edition features are exclusive bonuses including packs for FUT, and as well as the individual edition kits. 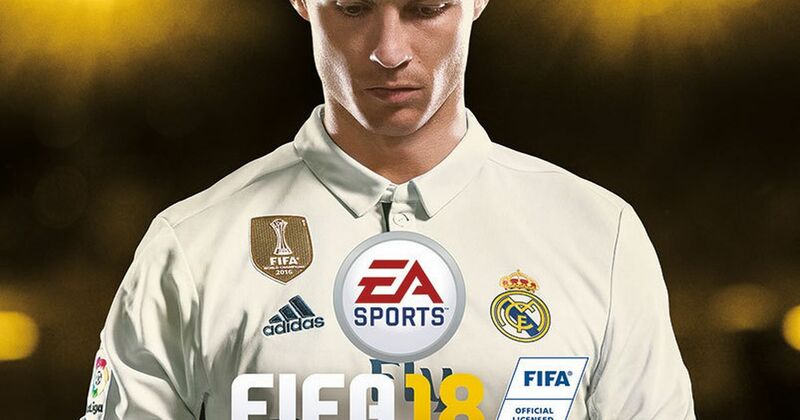 Cristiano Ronaldo is the cover star of FIFA 18 by taking the Borussia Dortmund midfielder Marco Reus owned in the last year. We all know the journey of the FIFA 17 which makes a return for the season two. The original that is the Alex Hunter of the trip to the very pinnacle of every youngster’s dream who is being a bonus card in FUT. And now in the FIFA 18 will begin with the traits and honors such as the Premier League title or FA cup carried over in the past. We can see a montage of the key plot points, and you must be able to select from any current English Premier league. The four specific pillars that are focussed on the FIFA 18 Game are responsiveness, fluidity, explosiveness, and last but not the least personality. Some changes are significantly improved and reworked set pieces. And the penalty system which is more user-friendly than FIFA 17. With the new motion technology, the animation appears to be smoother and enables the players to react to the inputs instantaneously.